Get your expert high-quality articles on Southcentre Dental published on multiple partner sites. Southcentre Dental Fonolive.com, #1 Social Classifieds. 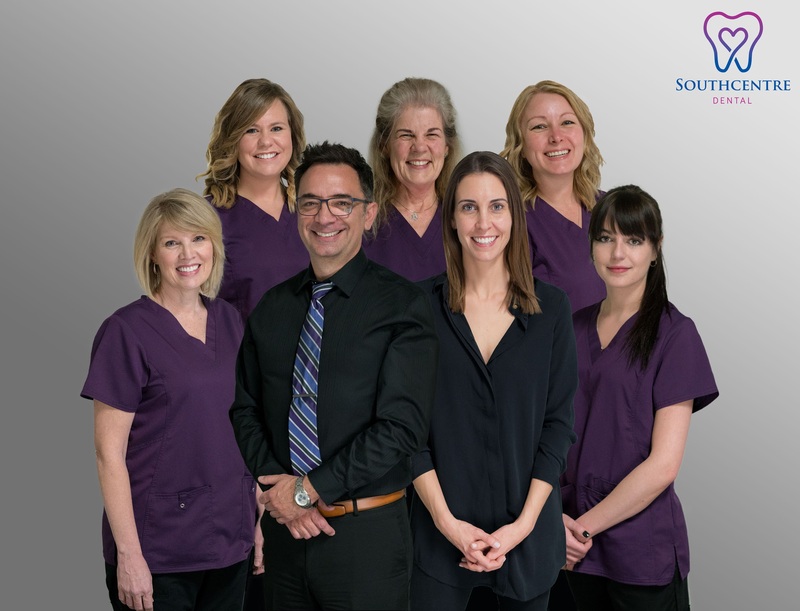 At South Centre Dental Clinic, we believe that dentist visits should be friendly, comfortable, and fun. That's why we treat every patient in the chair like a VIP (Very Important Patient). How? We create a comfortable experience and cater to the individual needs of every patient. During your treatment, we offer pillows, blankets and the option to listen to relaxing music on an iPod. Also, feel free to grab coffee and snacks at our refreshment bar. 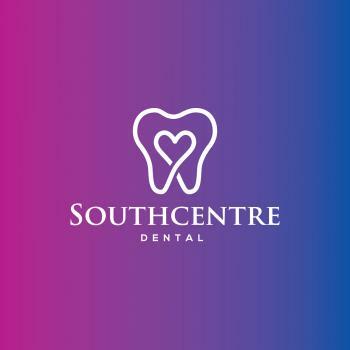 Share your Southcentre Dental, Calgary experience. Chris Kopf Real Estate, Ltd.